I’ve just finished my recent thriller novel Dark Mind and one of the ways I like to celebrate is by going to the beach. 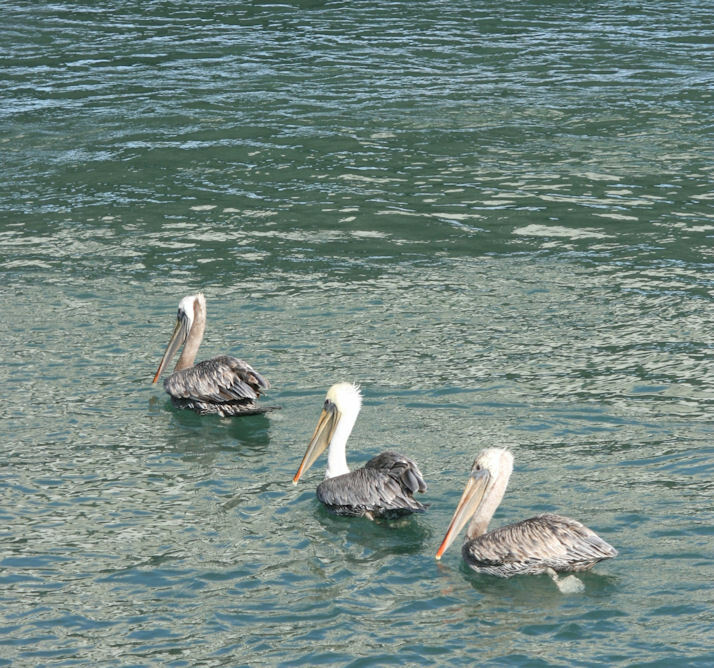 I combine two of my favorite things, photography and walking along the beach, you never know what you’re going to see. 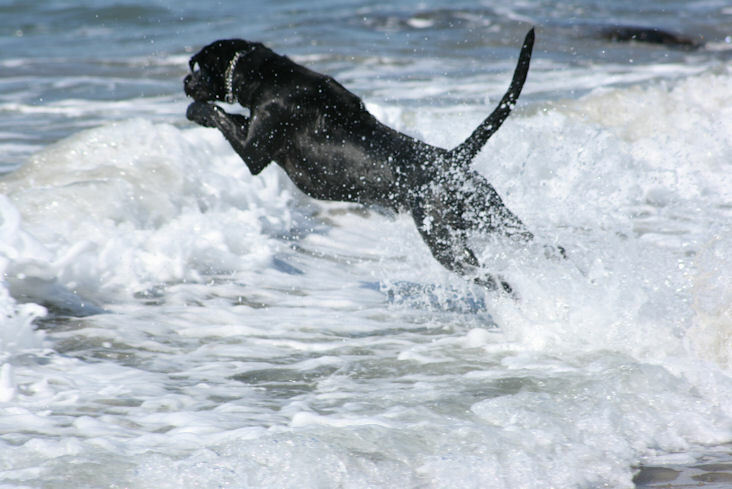 Above: Sarge (my 18 month old Labrador) jumping into the waves. Be sure to get out and enjoy your weekend! This entry was posted in Photography and tagged author jennifer chase, beach, crime fiction, emily stone series, photography sunday. Bookmark the permalink. Thank you for sharing these Jennifer! I love dogs too. And a great reminder we have to step away from our computers sometimes. Congrats on finishing up Dark Mind. Is that a Sandhill Crane? We have them all over our area. They are fascinating birds. I believe it’s a blue heron — he was hunting for food. Fascinating bird. 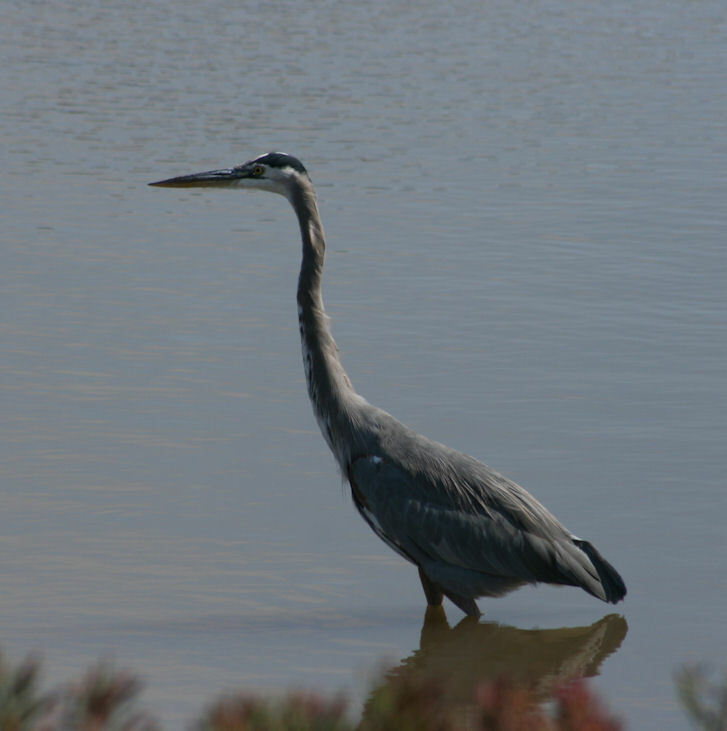 We have a lot of herons and egrets around the Montery Bay in CA.